In July, 2012 it was decided by meeting with the Board of The Lord’s Ministries that a Nursery School be re-established at the Lord’s Servants Home orphanage compound. 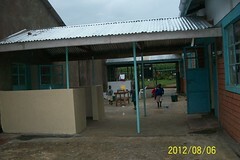 This is very exciting new addition to God’s work in the community where many families can not afford quality education. The Lord’s Servants Academy (LSA) was opened in September with its initial class, a 25 student Nursery Class for students pre-1st grade (Kindergarten and earlier). It was renamed the Bridgeway Hope Acedemy in 2017. There was not a quality ECD (Early Childhood Development) school in the community and children typically head off to 1st grade poorly prepared and get a slow start. The classes were initially held in the LSH dining hall. In 2013, a 1st and 2nd grade class was established and a 4 room building constructed to house them and the planned 2014 introduction of the 3rd and 4th grades. A 5th grade was introduced in 2015 and a 2nd 4 room building was completed in time for the 2016 school year and planned 6th grade introduction. In 2017 a Class 7 was introduced and in 2018, Class 8. 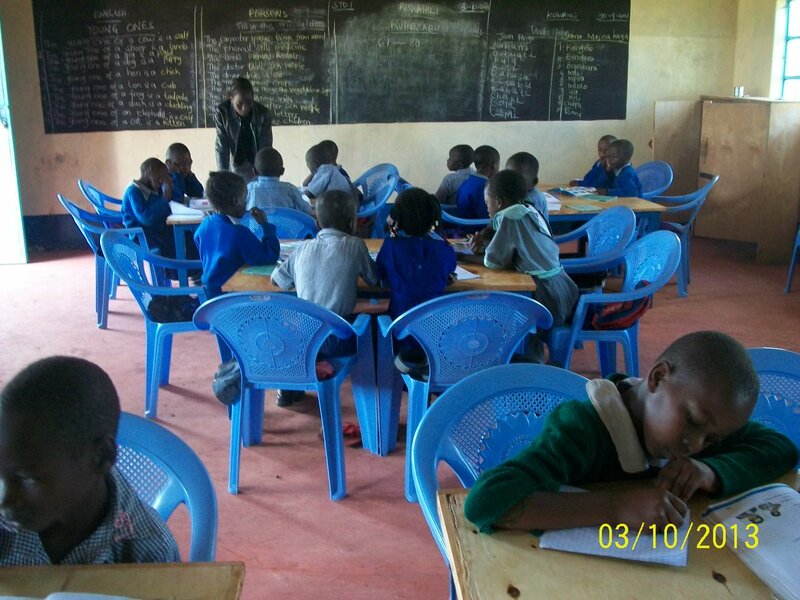 The BHA will provide a Christian based education and importantly, a lunch every day. 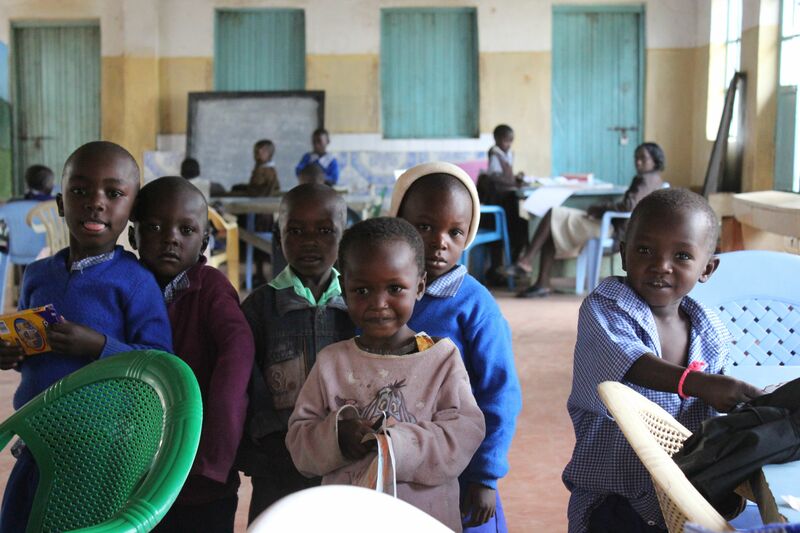 For many of these kids, it may be the best meal they have. We do ask a fee which is standard for a private school but unlike most private schools, we will operate as a non-profit and plan for roughly 20% of the community students to come from families that can not pay all or even a portion of the fee. Our fees are more than government schools but much less than the nearest quality private school. We will maintain this proportion, serving the poorest children and orphans living with foster families, as a blessing to the community. The BHA will even assist the poorer families with uniforms by making them as an outreach from the older kids at the orphanage. 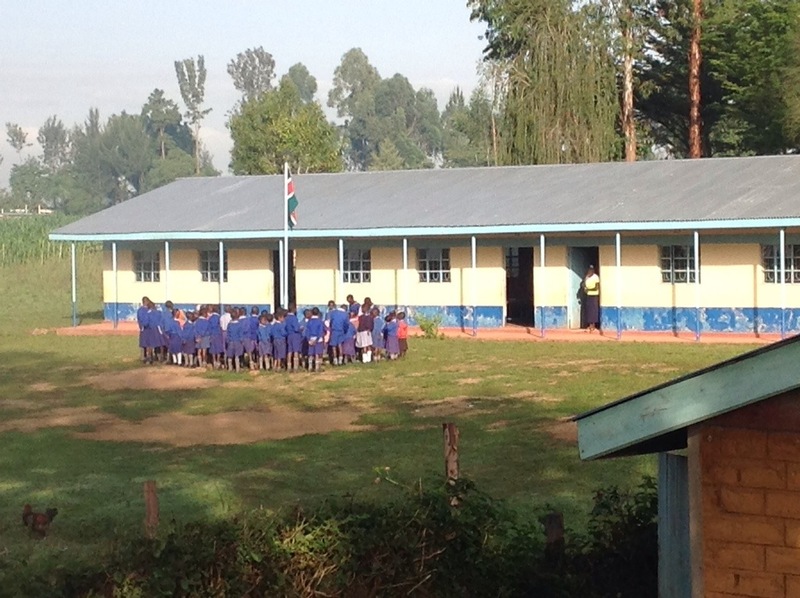 The school year cycle in Kenya begins in January. We pray that this effort will provide a blessing to the community by serving the school age children with a great start to their education. To be kept informed, please request email delivery of our Blog posts or LIKE our Facebook page (on the sidebar).